Curious Playful Funny Tabby Kitten In Red Little Suitcase. Studio.. Stock Photo, Picture And Royalty Free Image. Image 21413427. 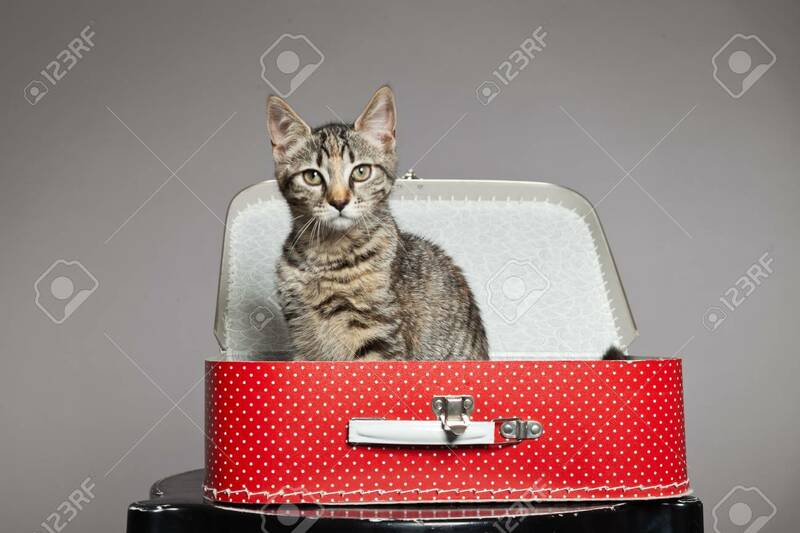 Stock Photo - Curious playful funny tabby kitten in red little suitcase. Studio shot against grey. Curious playful funny tabby kitten in red little suitcase. Studio shot against grey.